Welcome to the official site of our Panama City Beach Hotel – Your Florida Vacation Destination. 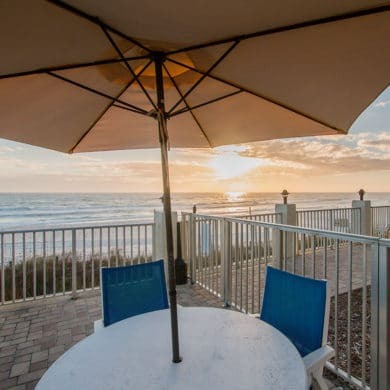 Here, you can relax along miles of sugar white sand and clear Gulf waters as far as the eye can see, while you listen to the sweet sounds of sandpipers and seagulls soaring overhead. 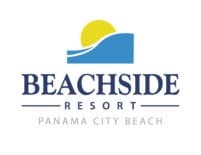 Located on the quiet, western end of Panama City Beach, Florida, the Beachside Resort has 147 recently renovated rooms. Our location is far from the crowds and noise, but close to area attractions, restaurants and nightlife. When you stay at our hotel on Panama City Beach, we’ll help you discover all the best parts about life on the Gulf Coast – from the exquisite natural beauty to our sunny Southern hospitality. Whatever the reason for your visit – be it business or pleasure – we’re sure you’ll decide to make the Beachside Resort Panama City Beach hotel your beach retreat. When you can watch dolphins swim by, soak in the sunset from your private balcony, cool off in our newly renovated beachfront pool or sip a tropical cocktail from The Reef Beach Bar, why would you ever want to go anywhere else? Make plans to spend some time with us at the Beachside Resort, for a trip into Florida’s past, with all the modern amenities you expect. Our Panama City Beach hotel is a great place for families to make memories, couples to reconnect or snowbirds to escape winter’s chill. If you’ve been here before, we can’t wait to welcome you back and show you all our wonderful changes.  If you haven’t … what are you waiting for? 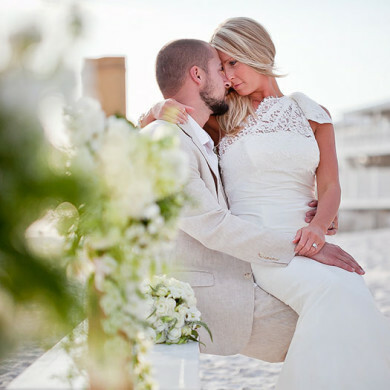 Book the ideal romantic couple's getaway at Beachside Resort Panama City beach and receive sparkling wine, chocolates and late check-out. FUNPCB is the preferred beach service vendor for the Beachside Resort that provides beach chairs, chair pads and umbrellas. The chairs are already on the beach. No matter when you're visiting, there's always a Panama City Beach event to attend. Our fun is four seasons long! Away from the hustle and bustle of the main drag of our beach, you can find some peace and quiet within our Florida state parks. Here, we'll share our favorite features of each park, from east to west. Just be back by dinner. All parks close at sunset. Look, we get it. Not all of us are morning people, so if you don’t want to venture too far before your first cup of coffee, be sure to check out these breakfast spots near the Beachside Resort.